Surprisingly absolutely no one who read We Should All Be Feminists, new mom Chimamanda Ngozi Adichie just said some very smart things about parenthood. 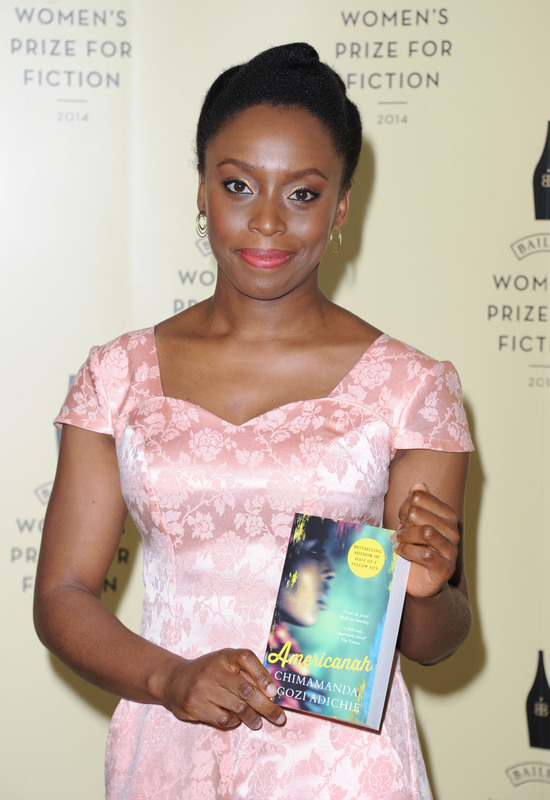 If you didn't know Adichie was recently expecting, you aren't alone. The Americanah author told Financial Times, "I have some friends who probably don’t know I was pregnant or that I had a baby." In today's highly interconnected age, most of us have a hard time imagining a pregnancy that doesn't show up on social media, or remains unannounced to our friends and family. Even if you don't post weekly updates to let others know which fruit or vegetable is the size of your baby, it can still be incredibly difficult to keep Big Data from finding out about your impending motherhood. A few years ago, a Princeton professor who hid her pregnancy from the Internet found it "so inconvenient and expensive that even [she] doesn’t recommend it as a lifestyle choice." Inconvenient or not, Adichie makes a good point when she talks about why she chose to keep her pregnancy hush-hush, saying: "I just feel like we live in an age when women are supposed to perform pregnancy." She's not wrong. We, as a society, treat people differently based on assumptions we make about their gender performance. And, although there are men who experience pregnancy, it remains one of the most heavily gendered statuses a person can have. We have expectations for how pregnant people should look and behave, and how we should experience pregnancies as individuals. Nigerian online magazine Bella Naija spotted Adichie's baby bump in July 2015, but the news received little press in the West. As Jezebel points out, Adichie is "afforded a sizable amount of privacy compared to celebrities like Chrissy Teigen," which makes easier her pursuit of a "personal" pregnancy. Teigen made headlines earlier this year, when she was mommy-shamed for leaving her 1-week-old daughter with a babysitter so that she and husband John Legend could have a post-baby date. Still, Adichie's relative anonymity doesn't diminish the accomplishment of hiding her pregnancy, or — more importantly — the reasons behind it. Expect to see a lot more scholarship about pregnancy performance in the coming months. Adichie just opened the floodgates.